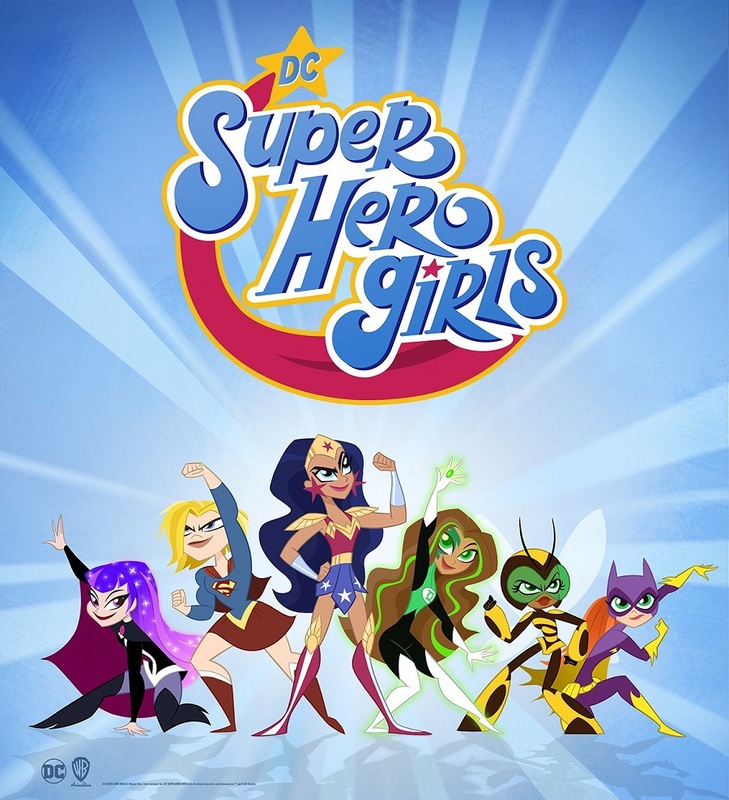 News broke last year that Emmy-winning Producer Lauren Faust (My Little Pony: Friendship Is Magic, Foster’s Home for Imaginary Friends) was bringing the world of DC Super Hero Girls to animation in what would be their very first TV show. Today, we got our first look at Faust’s stylish new take on the characters. From left to right, that’s Zatanna, Supergirl, Wonder Woman, Jessica Cruz, Bumblebee and Batgirl. DC Super Hero Girls is actually Faust’s second DC project. Her first, Super Best Friends Forever, was a part of Cartoon Network’s DC Nation animation block and remains popular to this day. (All of the SBFF shorts are now available to watch online.) While that series featured Batgirl, Supergirl and Wonder Girl—as opposed to Wonder Woman here—DC Super Hero Girls will expand Faust’s cast considerably, promising distinctly different takes on such popular characters as Harley Quinn, Poison Ivy, Katana, Frost, Catwoman and more.